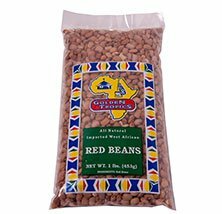 Golden Tropics Red Beans, 1lb (Pack of 24) | Golden Tropics, Ltd.
View cart “Geisha Mackerel in Tomato Sauce, 15oz (Pack of 24)” has been added to your cart. 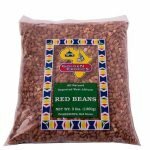 Golden Tropics Red Beans is sold in a pack of 24 individual bags. The weight of each bag is 1lb. Sold in a pack with 24 bags. 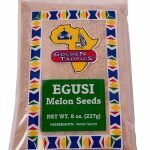 Golden Tropics Egusi Ground Melon Seeds is sold in a pack of 24 individual bags. 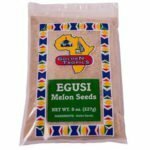 The weight of each bag is 8oz. 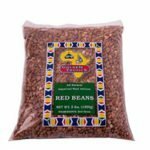 Golden Tropics Red Beans is sold in a pack of 12 individual bags. The weight of each bag is 3lb. 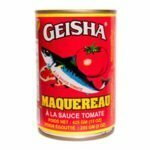 Geisha Mackerel in Tomato Sauce is sold in a pack of 24 individual cans. The weight of each can is 15oz.